Crochet a little special something for the little ones in your life! 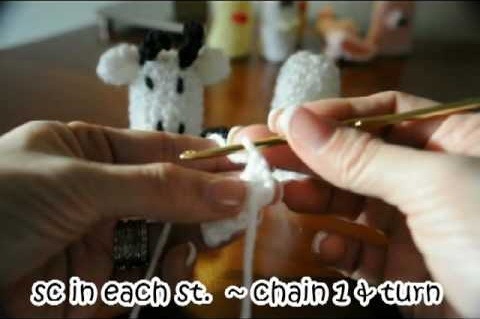 In this two-part video tutorial, learn how to crochet an adorable cow finger puppet. These small items would be perfect as party gifts, gift wrap toppers, or stocking stuffers! Warm the hearts (and fingers) of those you love with a special hand crafted finger puppet.